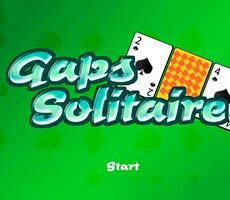 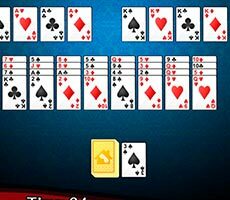 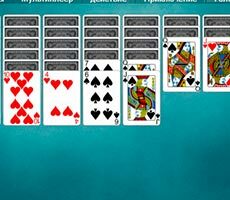 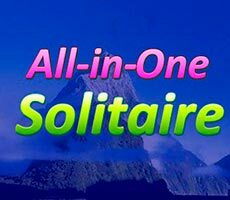 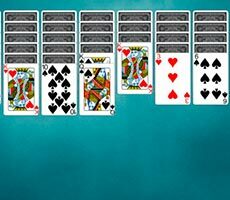 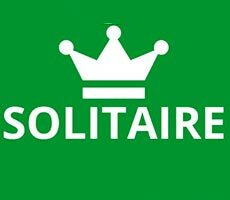 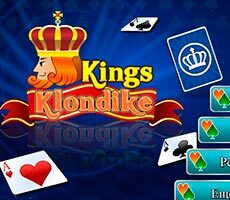 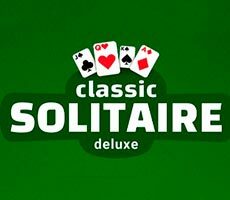 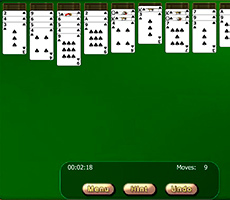 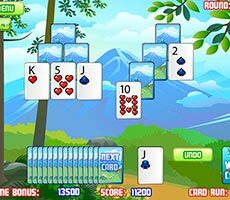 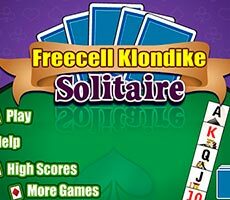 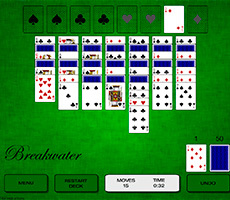 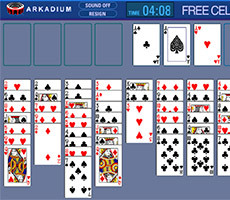 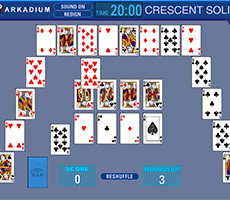 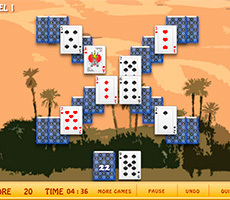 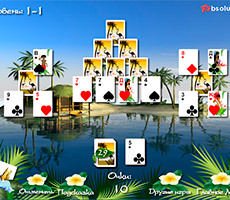 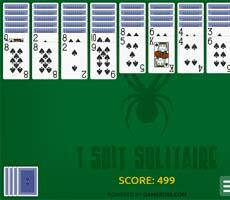 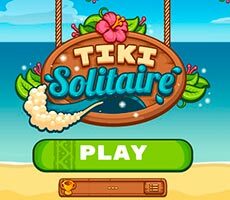 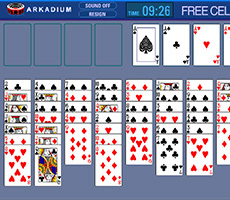 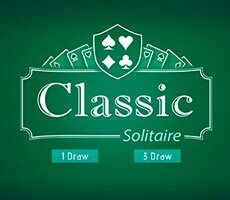 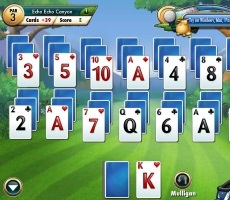 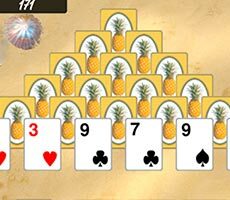 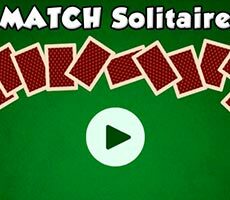 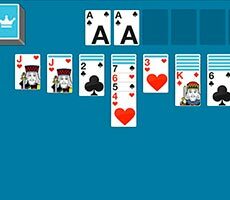 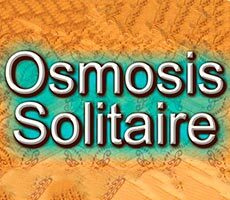 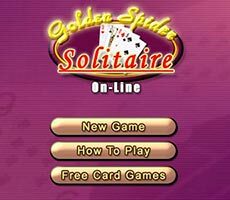 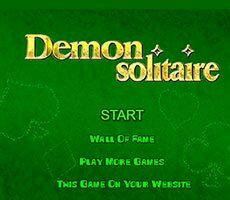 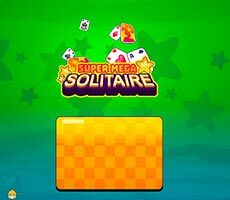 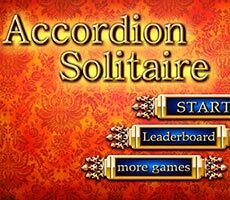 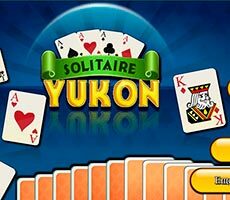 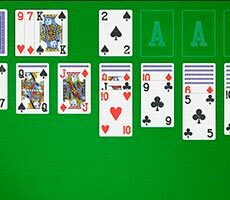 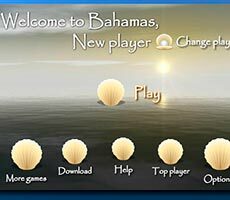 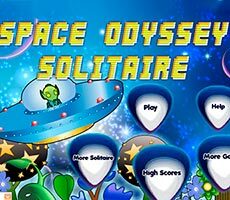 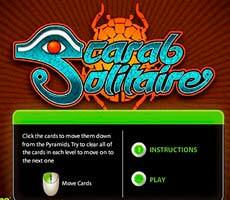 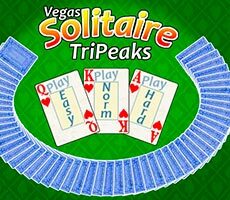 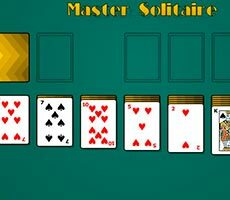 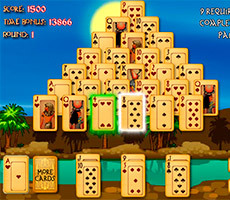 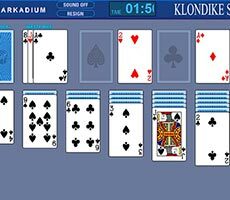 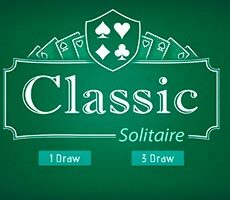 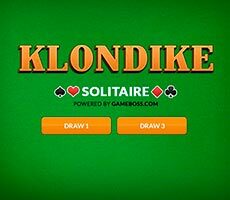 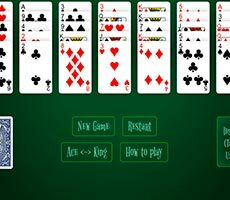 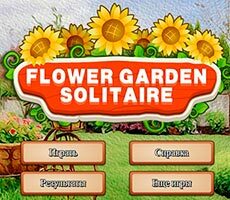 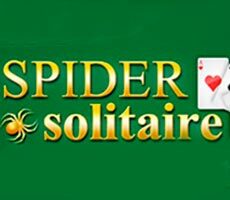 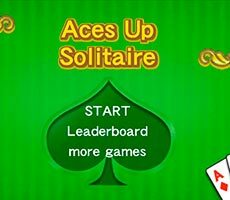 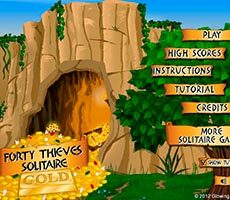 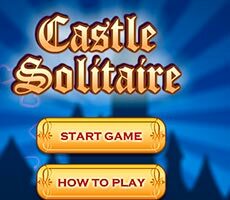 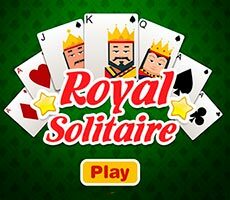 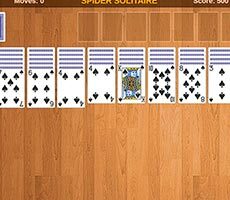 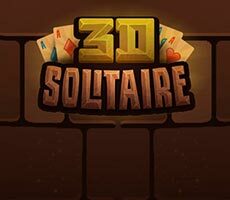 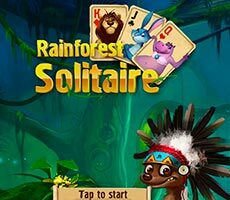 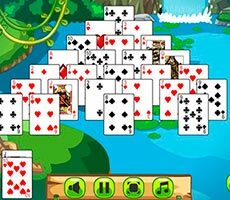 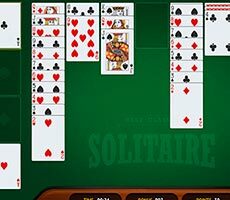 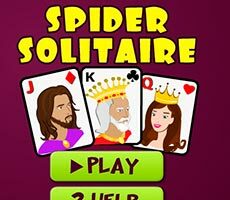 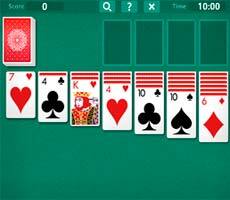 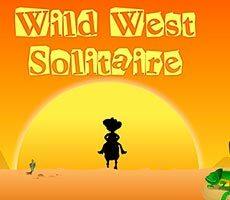 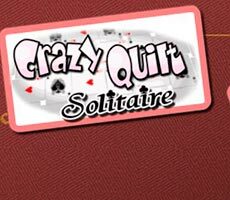 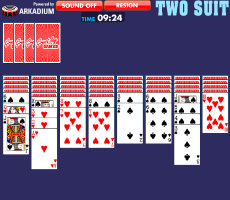 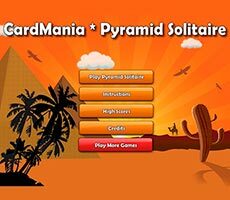 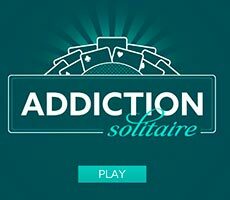 The «Bahamas Solitaire» game will move you to the picturesque Bahamas, where you could play cards viewing tropical islands, the sea and the glowing sunset. 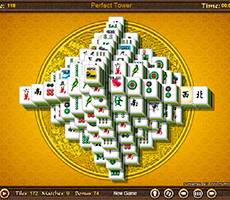 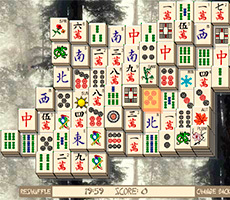 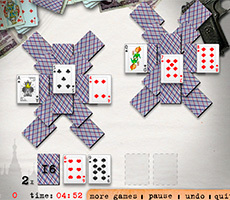 The goal of the game is to clear working surface from all the cards, shifting them in one pile. 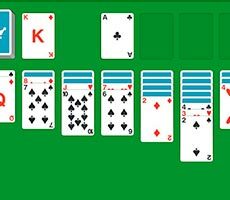 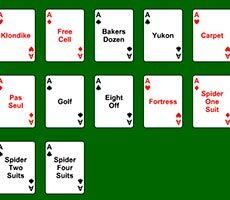 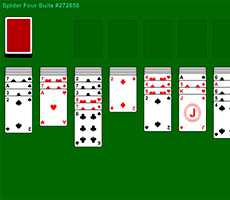 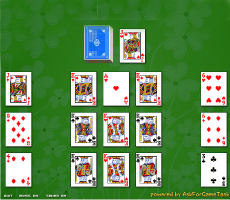 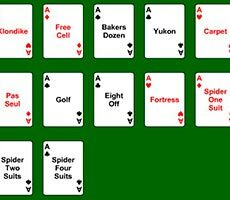 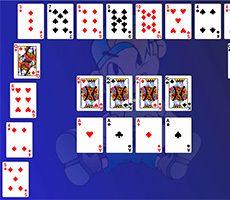 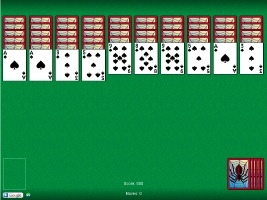 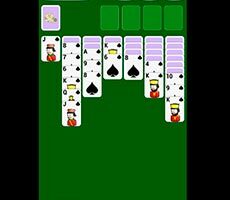 Here it is possible to shift cards to the card of the higher or lower value, for example, you can put the four or the six on the five and their suits are not important at all. 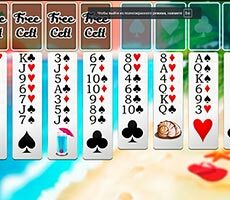 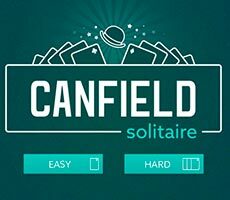 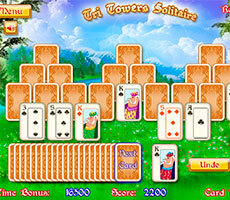 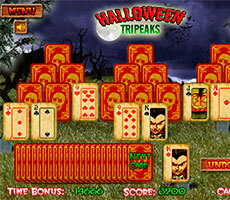 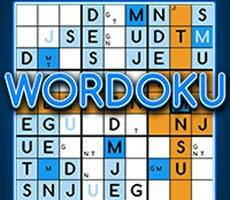 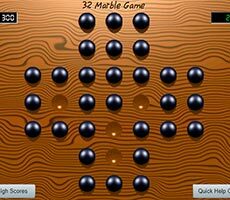 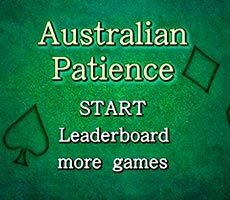 You have unlimited time, so don't hurry trying to find most profitable combinations. 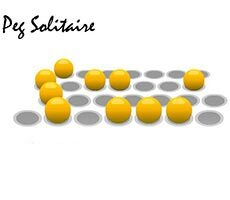 If necessary, you can cancel the move, however, you will have to pay a certain amount of points for this. 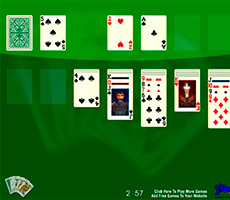 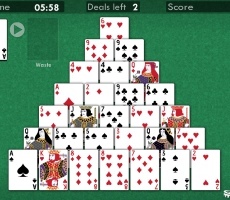 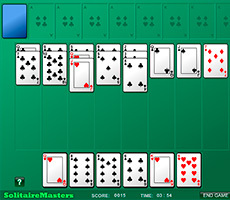 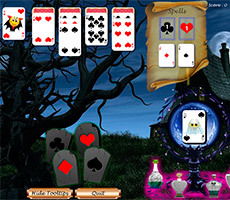 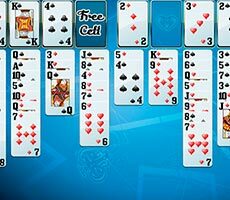 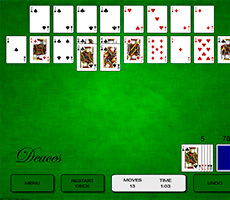 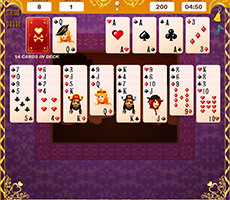 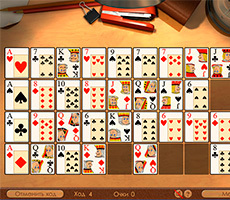 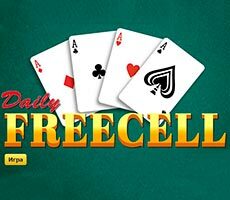 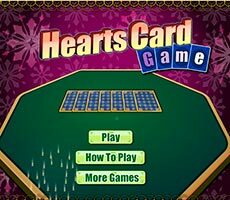 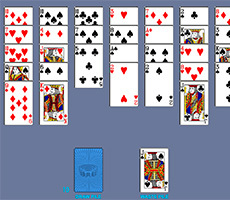 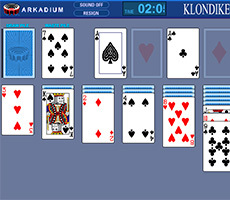 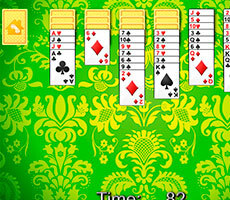 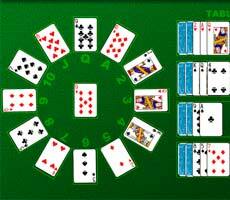 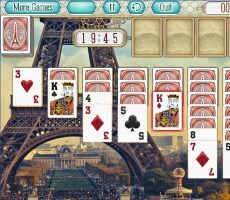 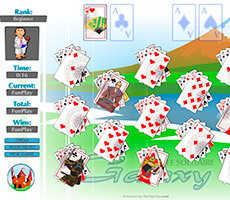 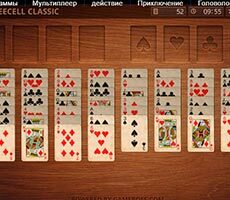 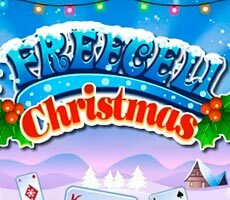 In the deck there are multifunction cards on which any card could be laid, as well as bonuses and they should be collected.